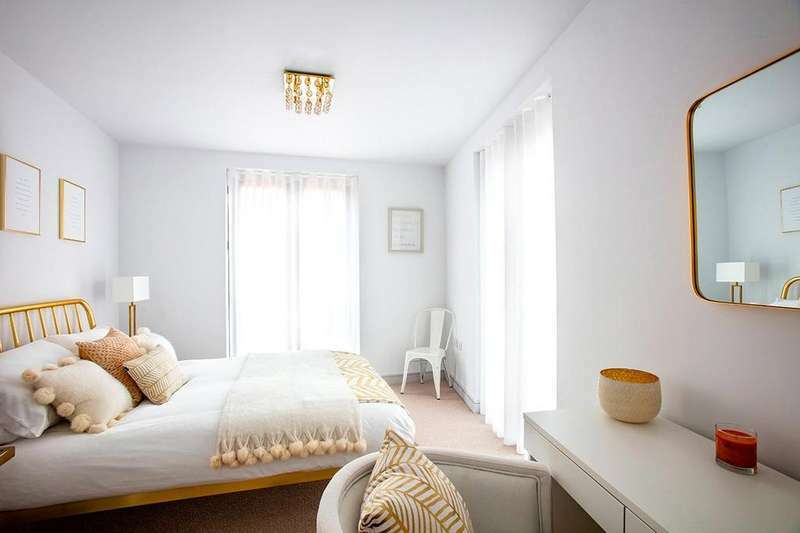 A two bedroom apartment within the new yard at the general. 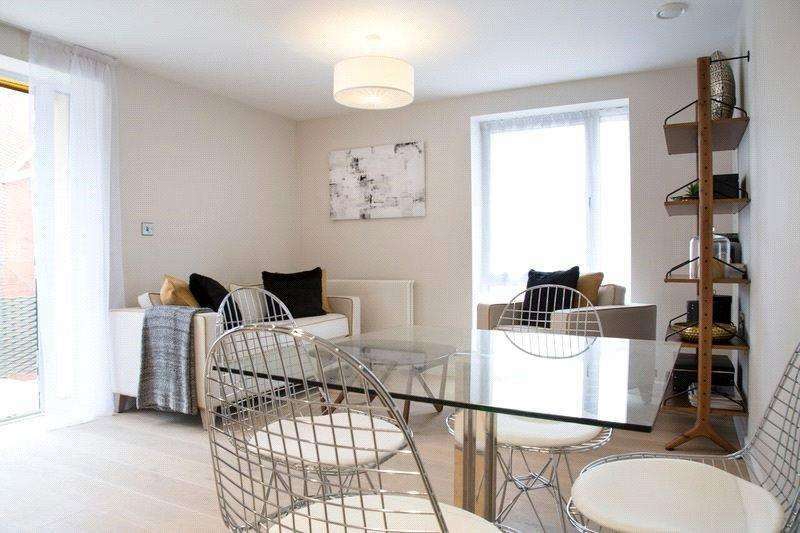 A spacious two bedroom apartment. 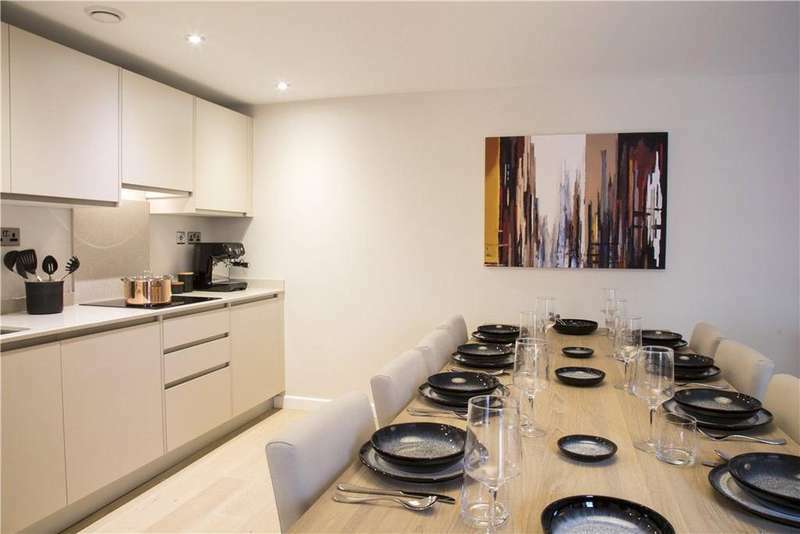 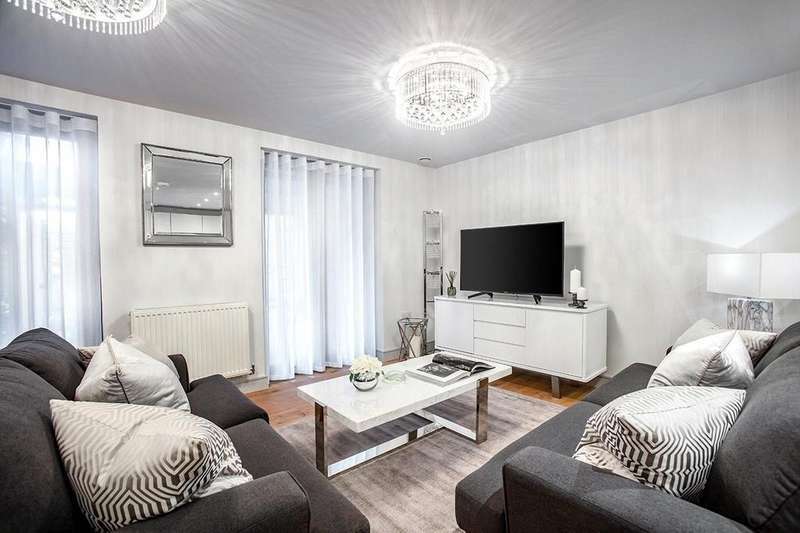 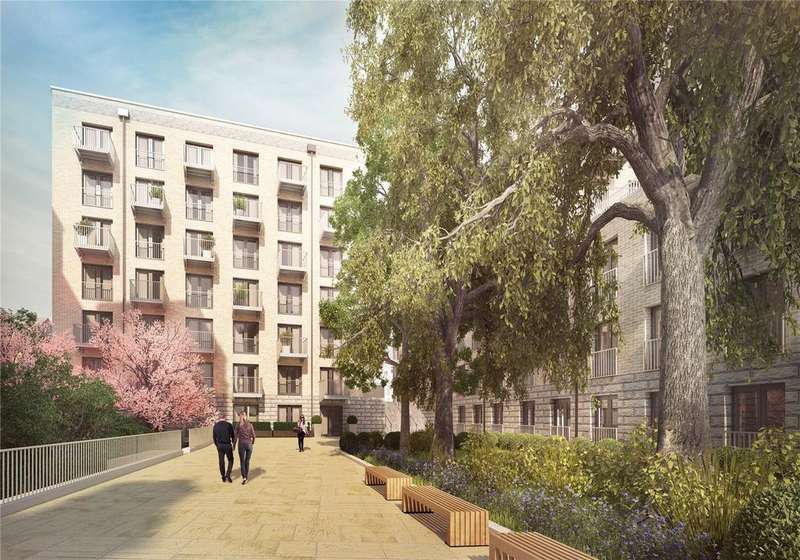 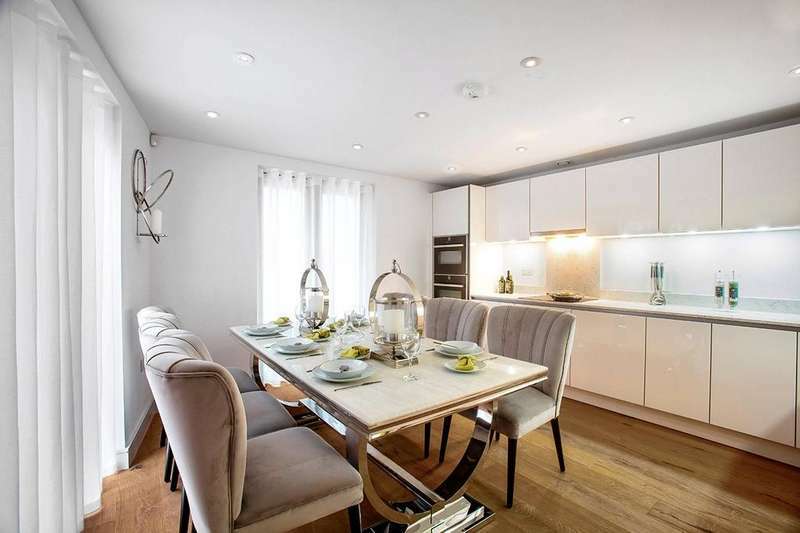 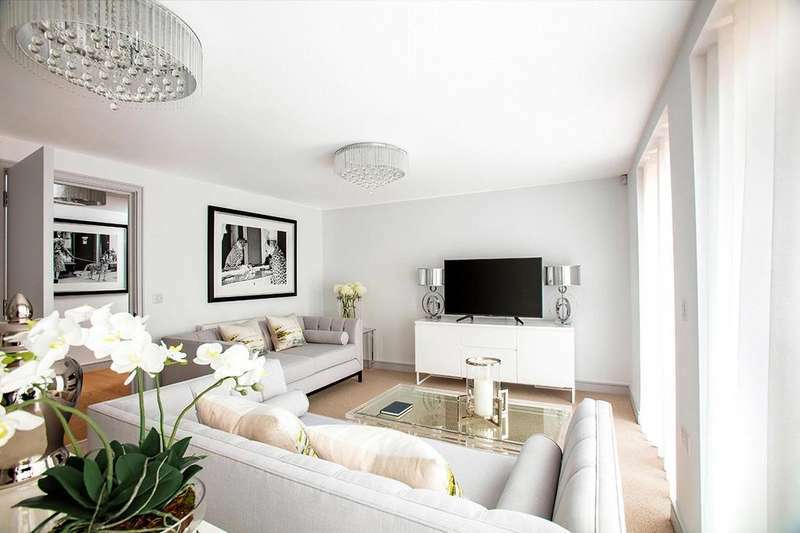 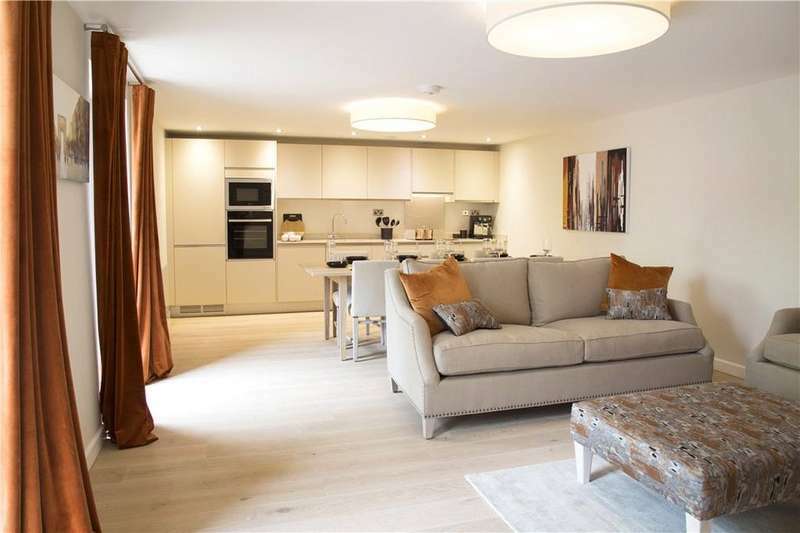 A contemporary two bedroom apartment which boasts four juliet balconies flooding the apartment with natural light, located within the new yard, the brand new building at the general. A stylish two bedroom apartment within flour house at the new yard. 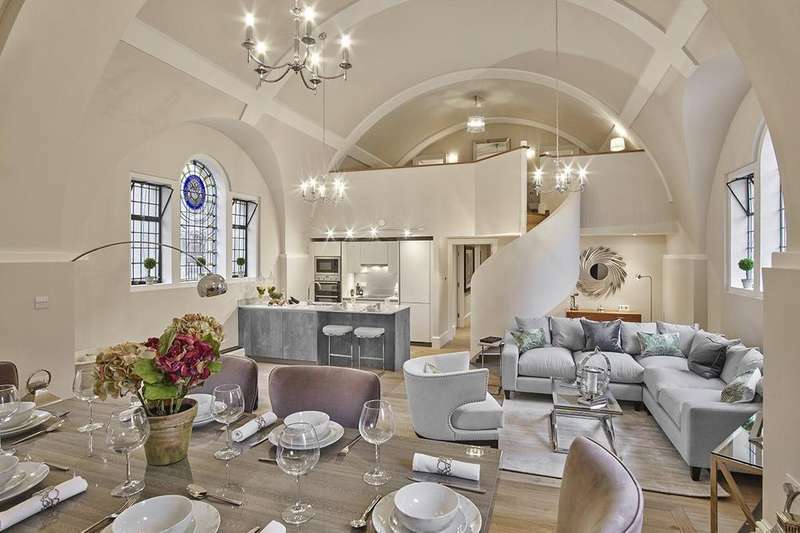 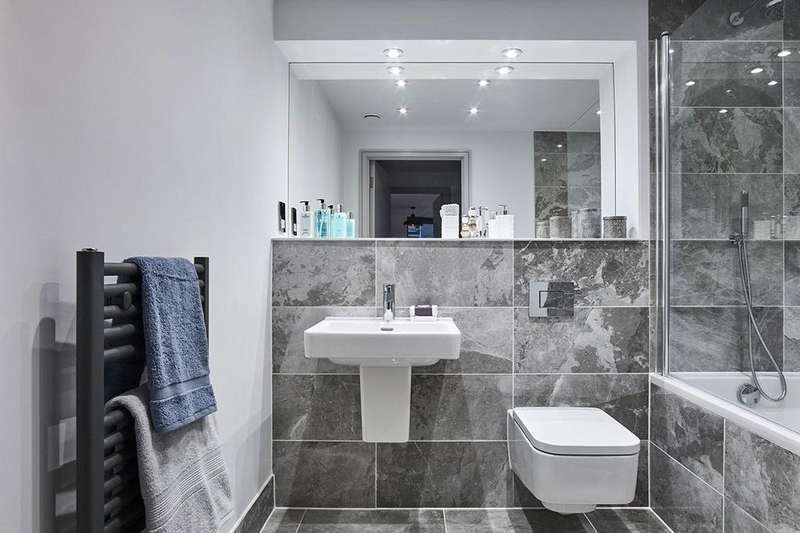 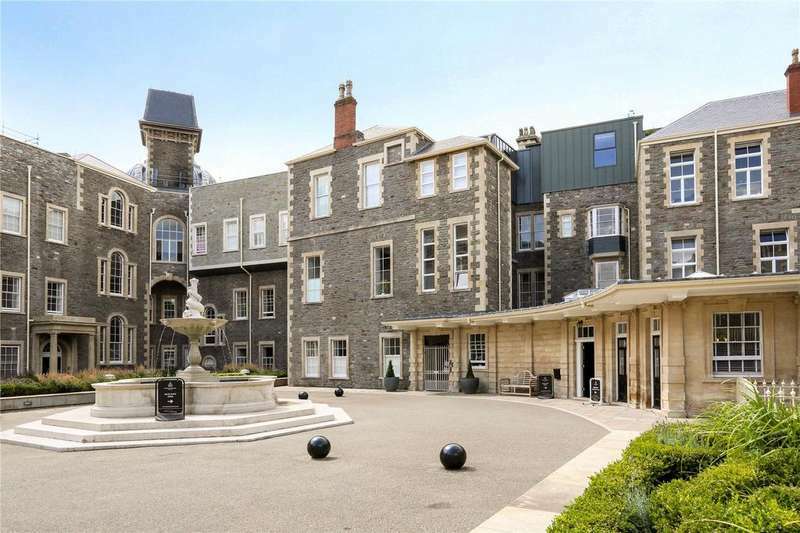 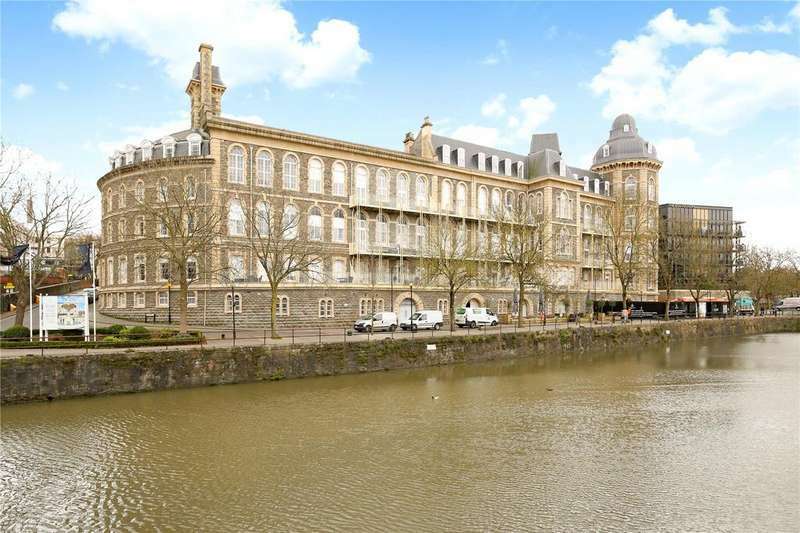 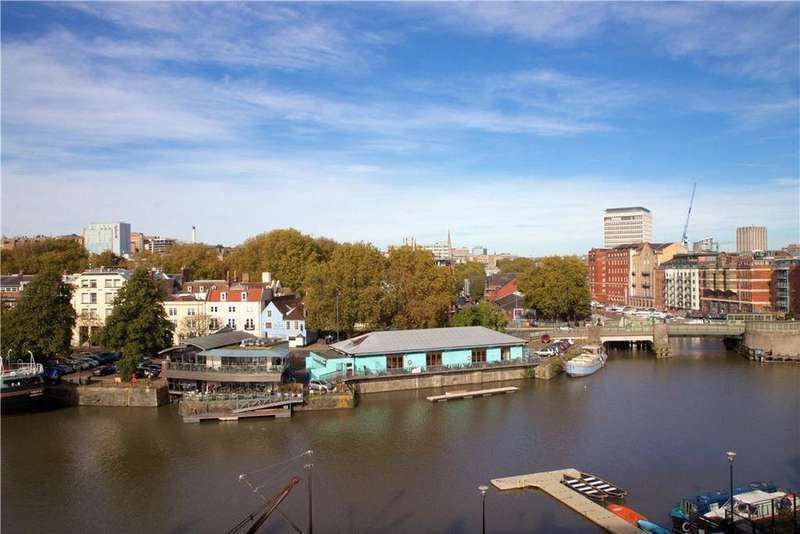 Stunning double bedroom mezzanine apartment situated in the prestigious development of the general located on the edge of the famous bristol floating harbour.